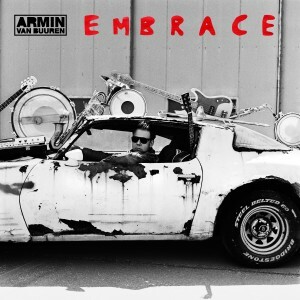 Underlining his vision of blending a multitude of genres with his far-famed and distinctive sound, Armin van Buuren’s fresh ‘Embrace’ album encompasses a musical adventure without borders. An endless universe of possibilities, waiting to be embraced. It explains how Armin van Buuren experiences a world full of music, approaching unexpected influences and inspiring combinations with open arms, and incorporating untraditional ideas in his music without deviating from his core sound.